How to use your Raspberry Pi as a DNS Server? Why do you need to install a DNS server in your local network? It’s a main service on the Internet. Your computer: What’s the IP address of raspberrytips.com? 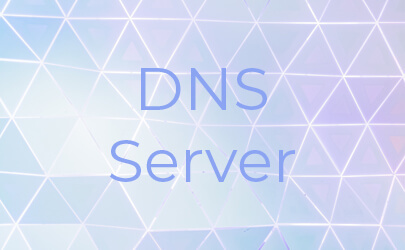 Stability: Even by using well known DNS servers, you can lose your Internet connection if the servers you are using are down or too slow. By having DNS servers on your network, you also keep the control on this. How to enable request caching on DNSMasq? DNSMasq use caching by default. If needed you can increase the cache-size value in the /etc/dnsmasq.conf file. For a small network, a value near 3000 should be fine. How to measure the real Internet speed up with DNSMasq? The best option is to use the dig command from your computer. With a dig query (dig google.com) you get the corresponding IP, but also the query time. By using an Internet DNS server, query time will be at least 30ms each time. With a local server, the first one will be 30ms, and all the following under 5ms.